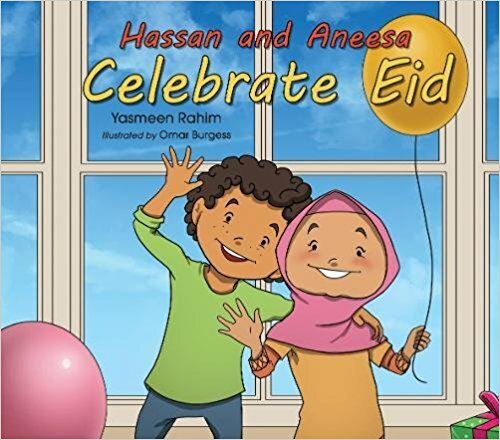 As Eid fast approaches, many of us are starting to think about how to make the day memorable for our kids. And… if you’re family is full of kids like mine is, that can be a pretty expensive undertaking. But, don’t fret! 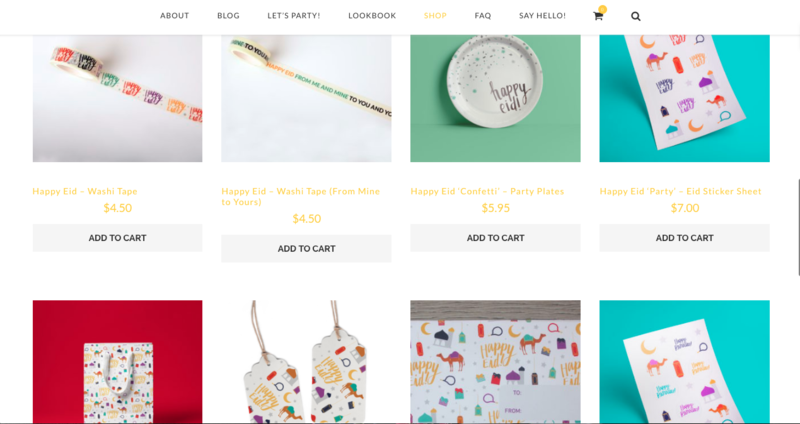 I’ve come up with the perfect list of Eid gift favors, that are all UNDER $10! 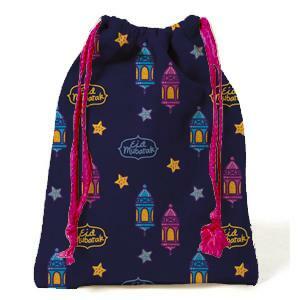 There are so many opportunities to get creative with our Eid gifts. 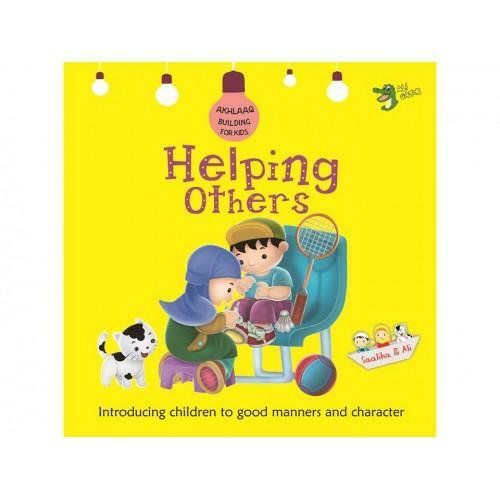 We can give gifts that get kids playing, problem solving and having fun. 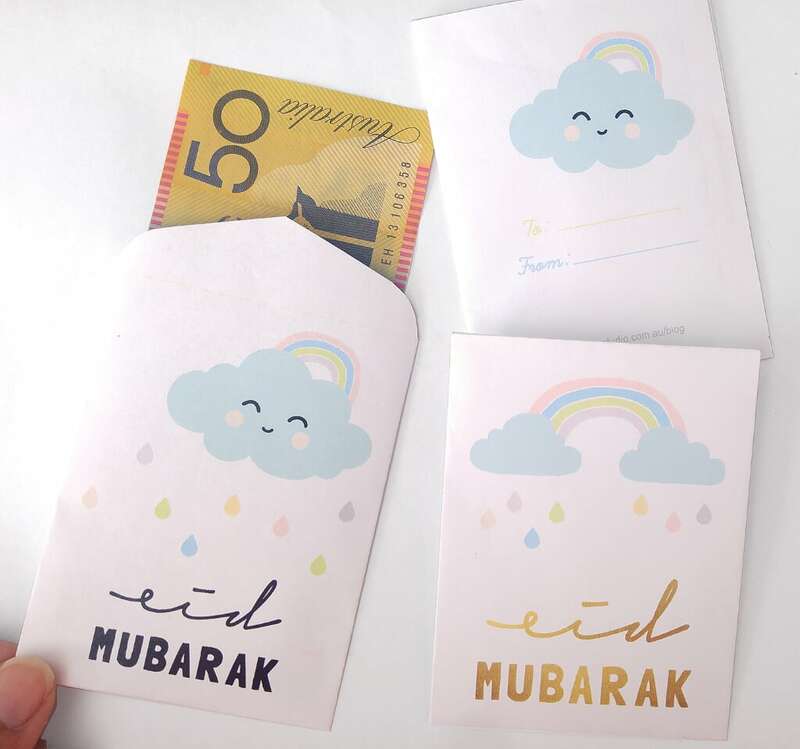 Here is my list of 5 Eid gift favors that (aren’t candy 😀 and) are under $10! The key here is to pick a theme and these favors can get really cute, really fast. The dollar store often sells packs of items (like erasers, pencils, notebooks, paint, etc) and they make for great favors either alone or paired with other items. 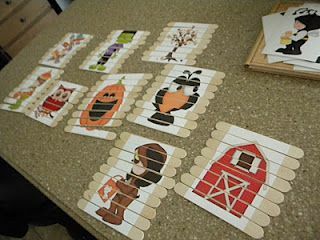 This is a great way to get kids busy with their hands, and maybe give parents a little break while their kids play. This is an example of the Eid favors my daughter gave out last year. We bought sets of paint, brushes, and mini canvases and assembled them in bags. Which kid doesn’t love bubbles? I used my “You’re so bubbly” tags here, and attached them to some dollar store bubbles. These are not from the dollar store, but they might as well be! 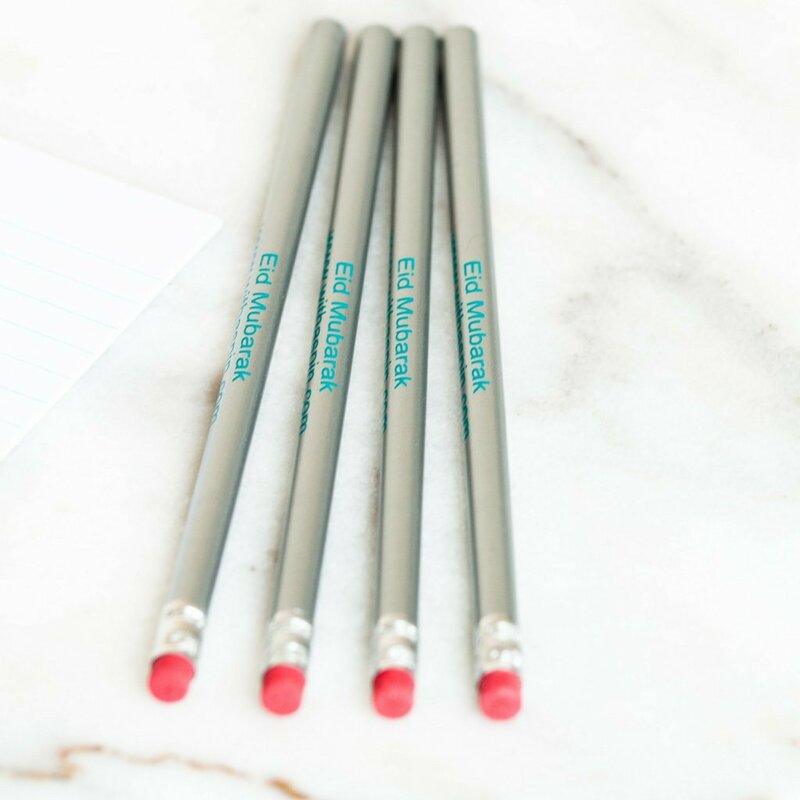 These adorable Eid Mubarak pencils, available from With A Spin, are just $1.00. 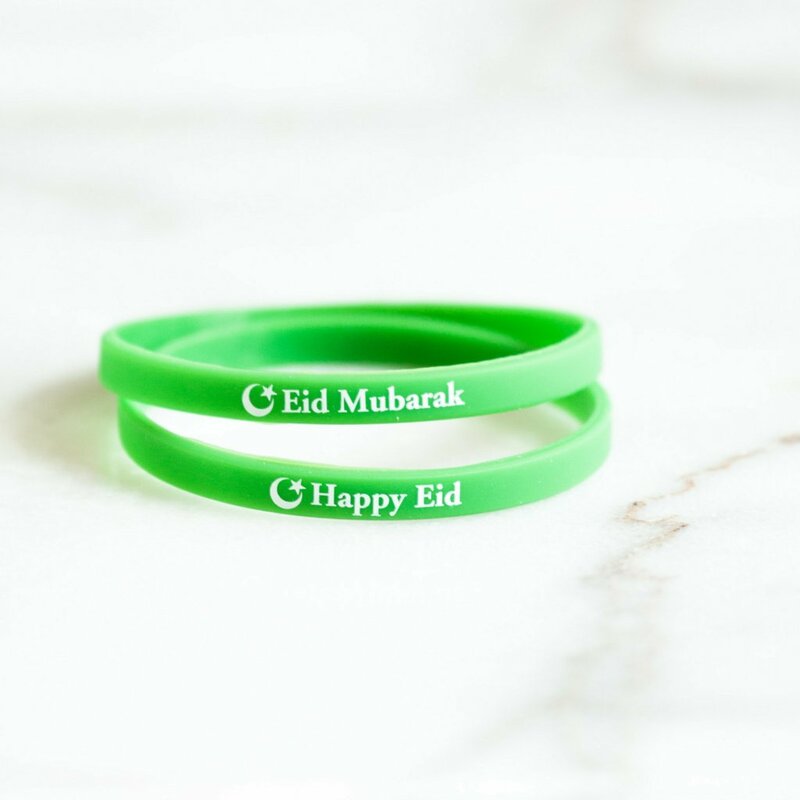 Pair them with cute erasers, or add them to goodie bags for a perfect Eid gift. Use coupon code MYEVERYDAYCLASSROOM for 10% off of your order. Too busy to head to the store and assemble the gifts? With A Spin offers pre-made goodie bags for just $3.99! Use coupon code MYEVERYDAYCLASSROOM for 10% off of your order. 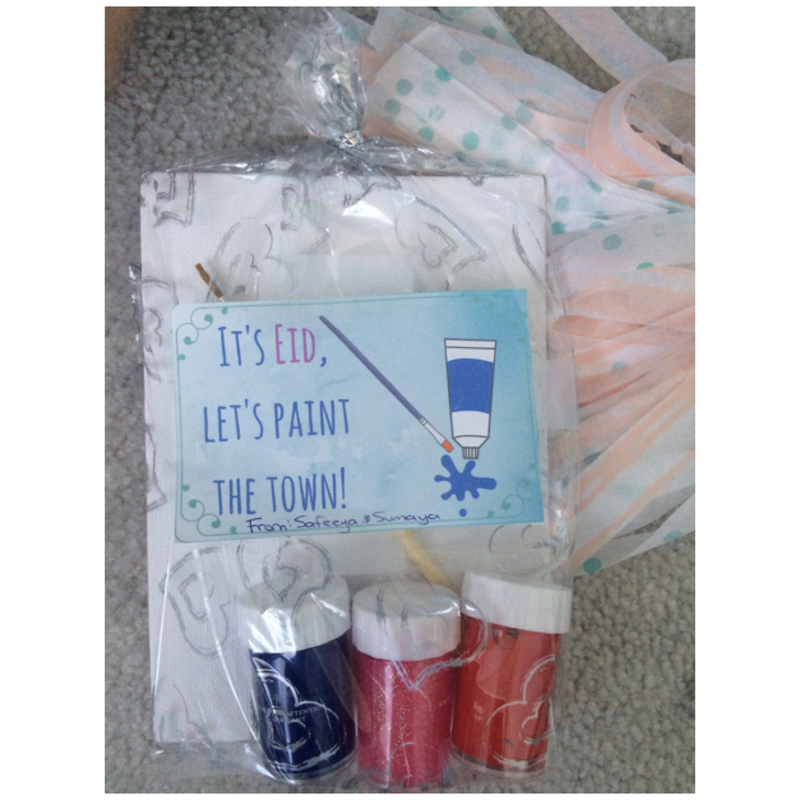 A perfect Eid favor is something that the kids can use that very day to get into the Eid spirit. 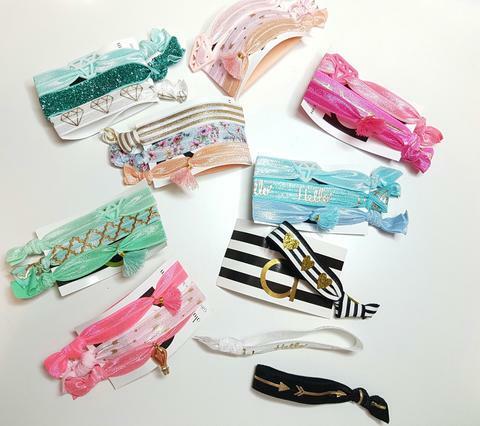 They can even wear their accessories to school the following day to share their special experience with their peers. Accessories can include: buttons, wrist bands, homemade sashes, or anything else the kids can wear for the day. Loveeeeee these sweet and simple silicon wrist bands by the awesome With A Spin. Check them out, they’re only $1.50. Use coupon code MYEVERYDAYCLASSROOM for 10% off of your order. 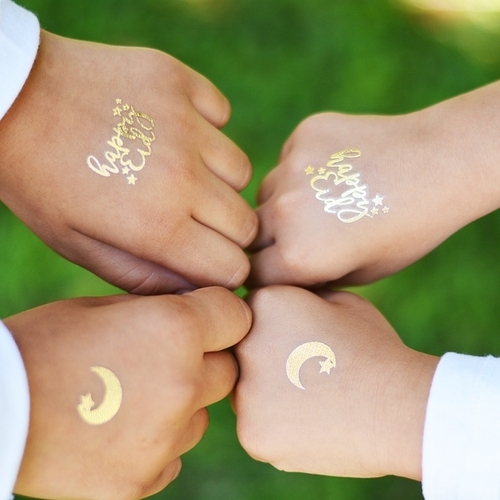 UK friends: Silver Lining has some adorable temporary Eid tattoos. Use coupon code EVERYDAYCLASS18 for 10% off of your order. 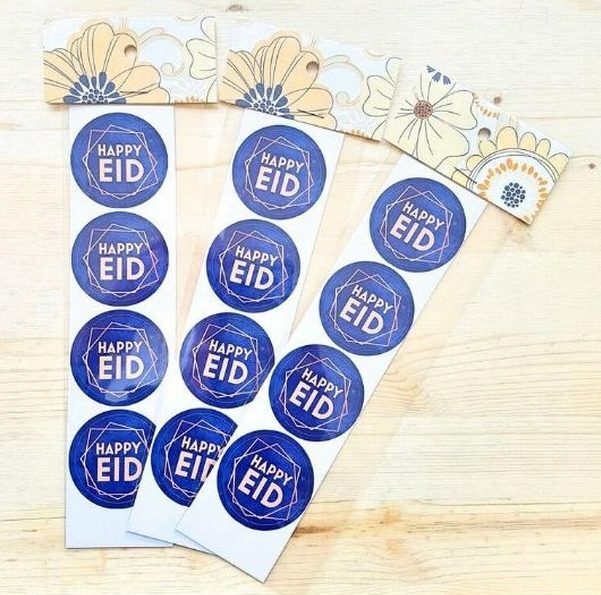 A pack of 4 Happy Eid stickers! Is it just me, or do kids love stickers above all else?! Check these (and other designs) out over at The Craft Souk. Use coupon code EVERYDAYCLASS18 for 10% off of your order. Here’s another cute sticker design available at The Craft Souk. Give these out as one pack per child, or divide the 4 pack up and place them in loot bags. Use coupon code EVERYDAYCLASS18 for 10% off of your order. Looking for a cool DIY project? 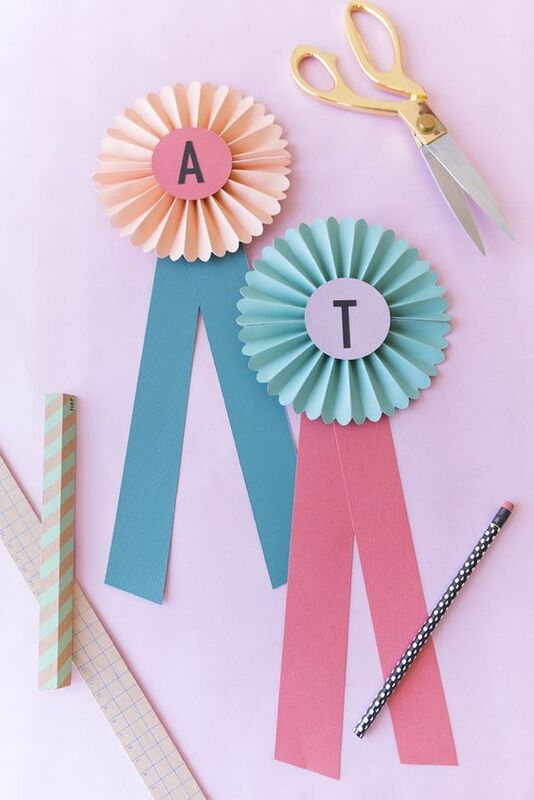 Follow the tutorial by The House That Lars Built to make these adorable ribbons, and write Eid messages on them! Money is the original Eid favor. You could play this tradition up and find cute ways to package the money, so that kids are still excited to receive it. Kids love receiving money because it’s not often that they have buying power. 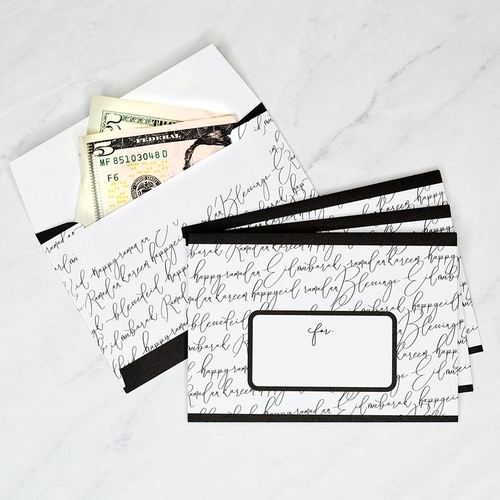 Loving the elegant design of this money envelope by Silver Lining. If you’re in the UK check out their other designs while you’re at it, and choose one that speaks to you :). Use coupon code EVERYDAYCLASS18 for 10% off of your order. The balloons on these envelopes are perfect for getting kids in a festive spirit. You can find these and other designs over at The Craft Souk. Use coupon code EVERYDAYCLASS18 for 10% off of your order. Speaking of “under $10”, In My Studio has these adorable printable money envelopes available to download for FREE! 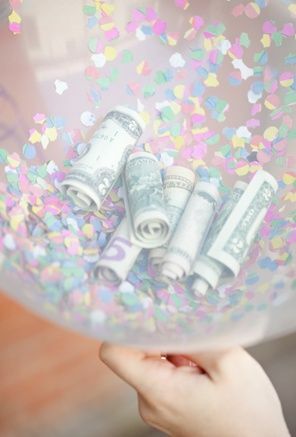 Get creative with this money balloon idea from Sugar and Charm. I know this is super obvious. The thing is though, toys can be pricey… especially when you’re buying them as favors. However, there are a number of toys and resources for under $10 that are very fun! This book is available for $3.66 on Amazon. This Akhlaaq series is available by With a Spin for $5.99. Use coupon code MYEVERYDAYCLASSROOM for 10% off of your order. 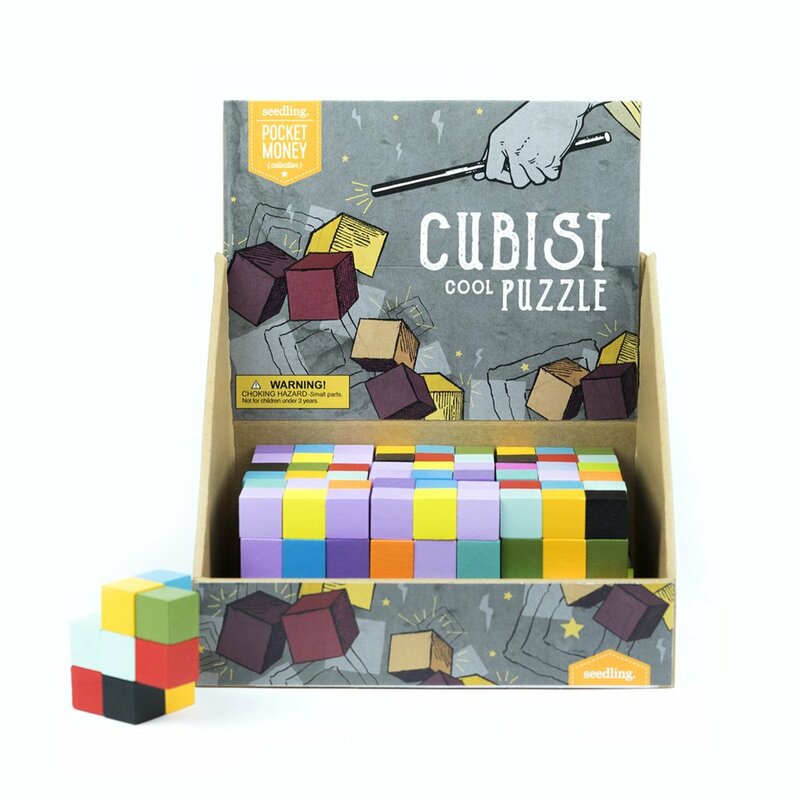 Cube puzzles, available at Seedling for only $2.00. Please note that shipping charges apply on orders under $50 though. 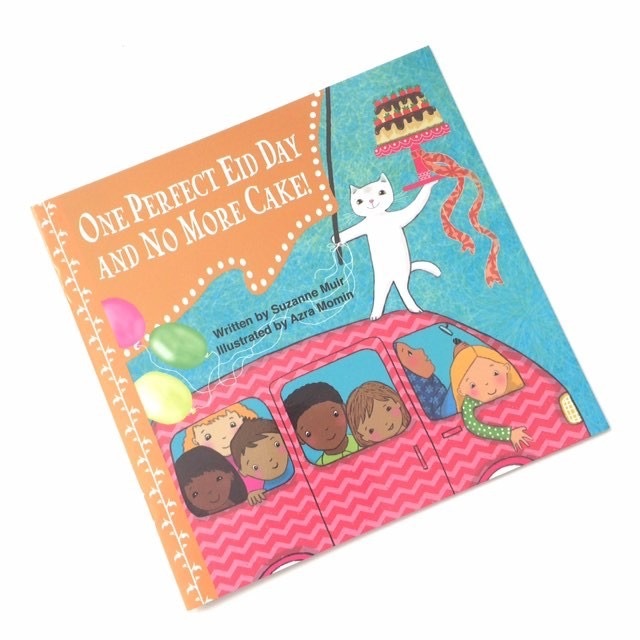 An adorable book, and perfect for the occasion! Only $10 over at Eastern Toybox or in store at The Date Palm. Feeling crafty? Make your own Eid puzzles to hand out. 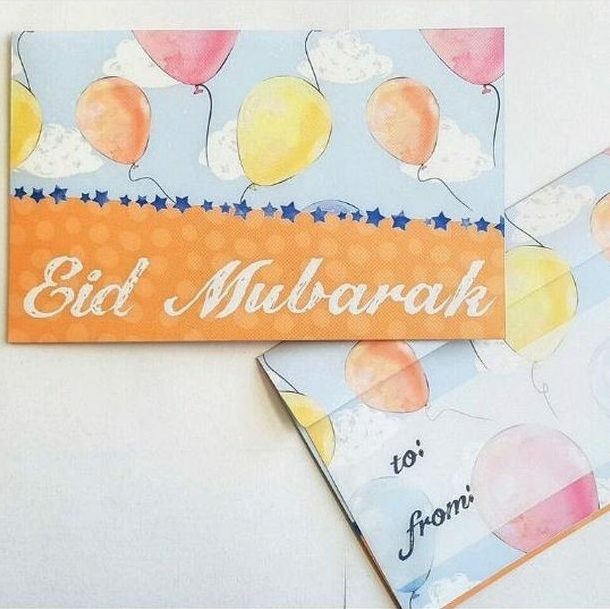 Follow the tutorial by FlipChick Designs, and replace the images with Eid symbolism or words to make it more festive. This is probably one of the best Eid favors in the eyes of parents. Keep kids looking their cutest with these adorable apparel items, that can be used for many Eids to come! 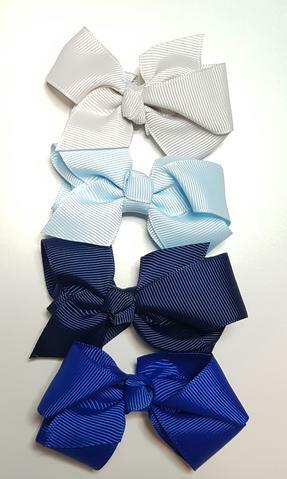 A 4 piece bow set for $1.99 is a steal from A Lucky Butterfly! On top of that, use coupon code MYEVERDAYCLASSROOM for 15% off of your order. 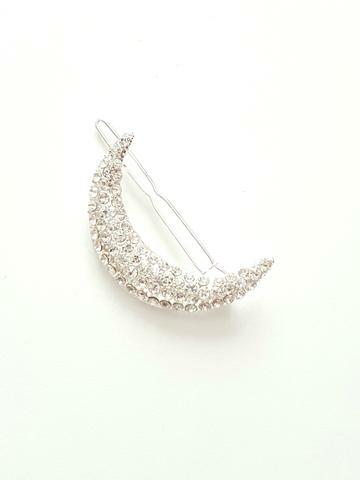 This adorable clip from A Lucky Butterfly is right on point with any Eid theme, and is only $5.99. Use coupon code MYEVERDAYCLASSROOM for 15% off of your order. A set of 3 no-tear soft hair elastics, with so many colors to choose from. Only $3.99 from A Lucky Butterfly! Give them out as a set, or place one in each loot bag you create. Use coupon code MYEVERDAYCLASSROOM for 15% off of your order. 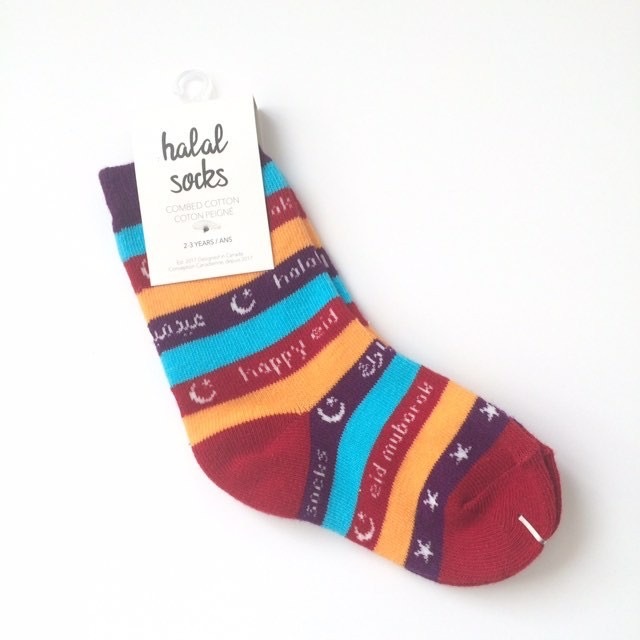 These adorably festive Eid Mubarak socks are available at Eastern Toybox for $7.50! They are also available in store at The Date Palm. Because, who isn’t a sucker for an amazingly wrapped present!? 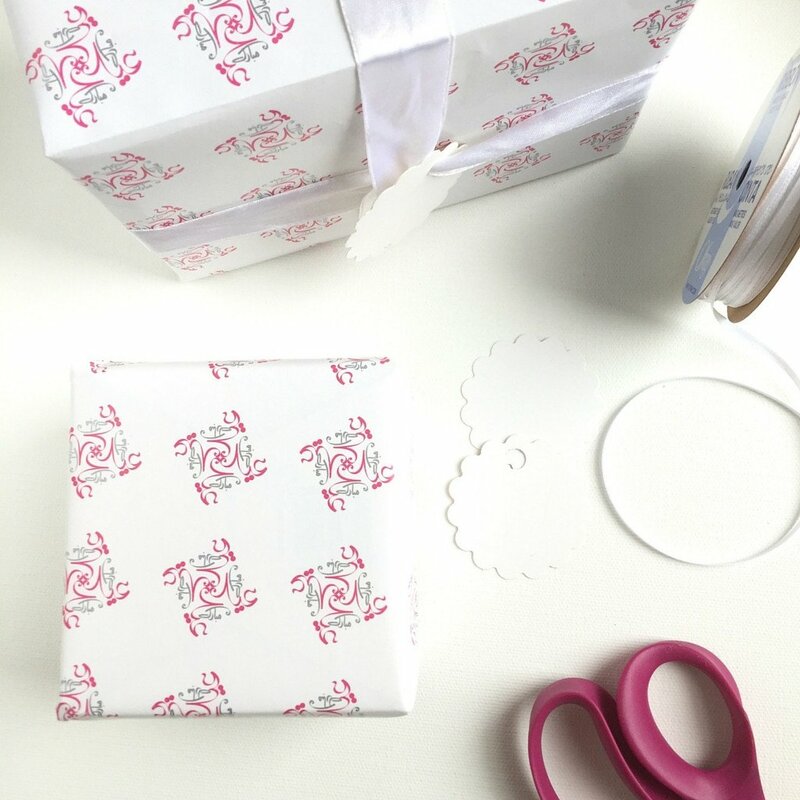 Elegant wrapping paper from With A Spin. Use coupon code MYEVERYDAYCLASSROOM for 10% off of your order. 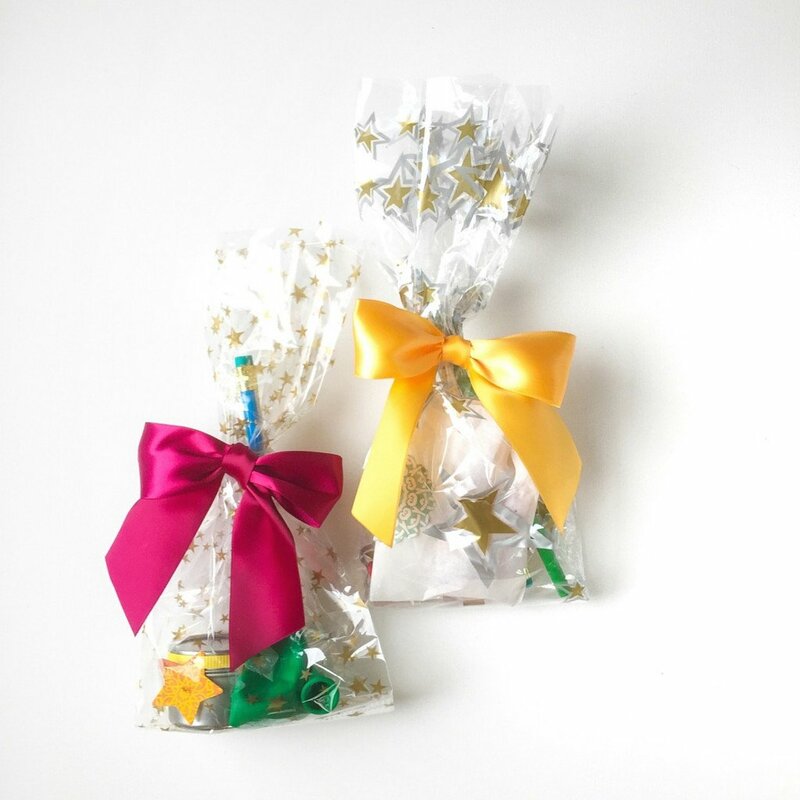 Adorable draw string loot bags from Jasmine & Marigold. What I love about these, is that they are reusable! A set of 5 goes for $6.99. Use coupon code MYEVERYDAYCLASSROOM for 10% off of your order. 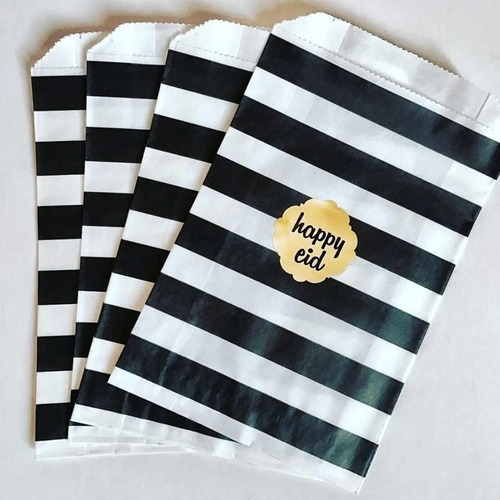 Adorable loot bags with “happy eid” stickers, available at Silver Lining in the UK. Use coupon code EVERYDAYCLASS18 for 10% off of your order. Looking for gift tags? Download these ones for FREE by In My Studio. Hafsa Creates <3 … her slogan says it all! Modern Eid has so many delightful Eid tokens available, including an Ilyas & Duck line. 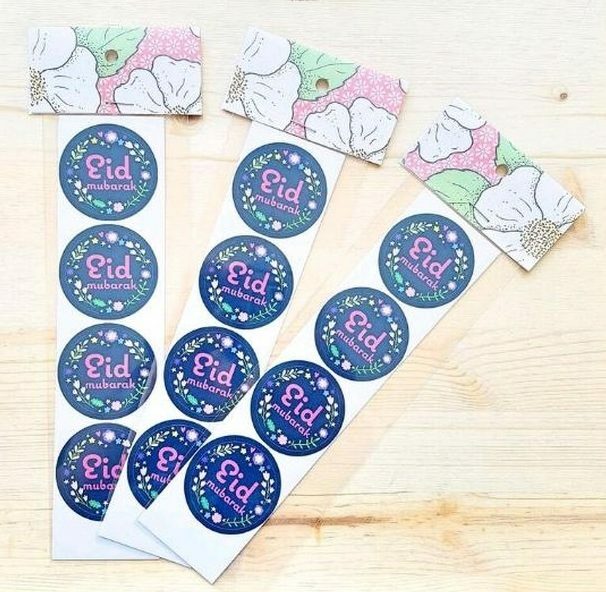 Honey Lemon Events features their own unique designs for Eid stickers, tags and gift wrap. 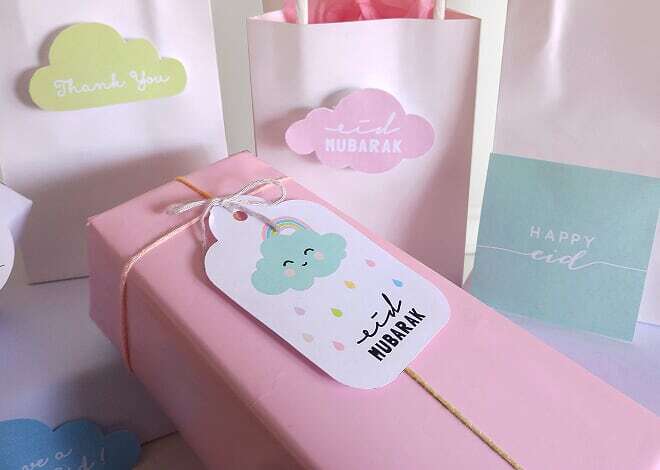 What will you be giving out as Eid favors this year? Spice Tree Organics’ amazing spice blends! They’re a hit with everyone, especially people who need a helping hand in the kitchen.